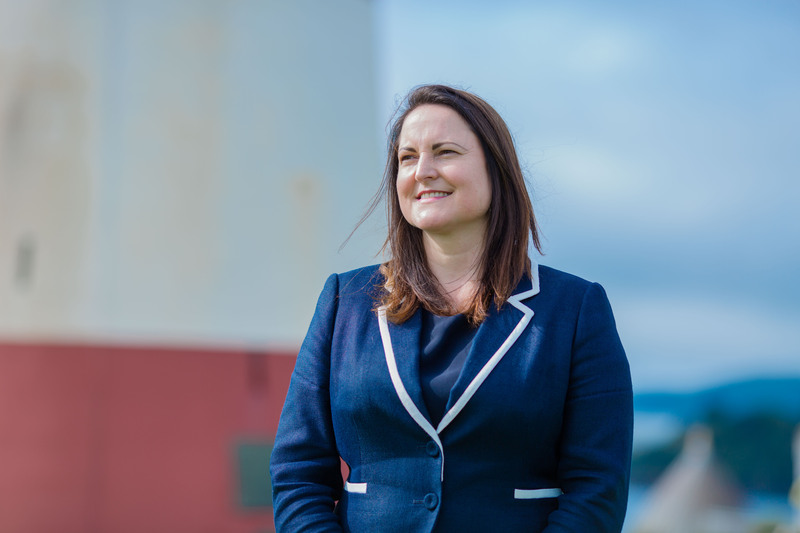 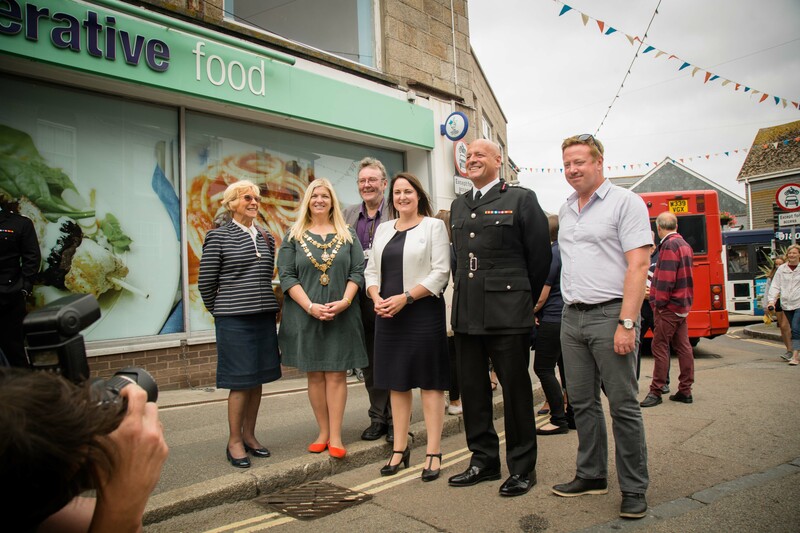 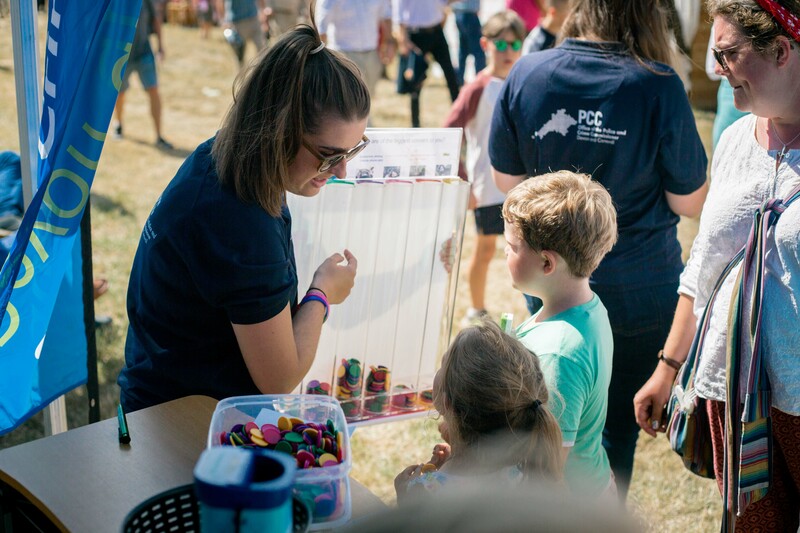 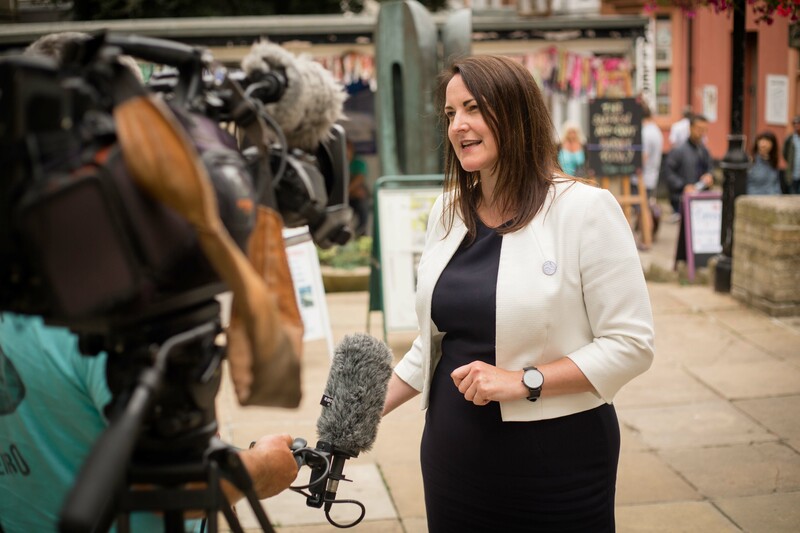 A total of £61k has been awarded to 27 organisations and community groups across Devon and Cornwall in Police and Crime Commissioner’s Alison Hernandez’s small grant scheme. 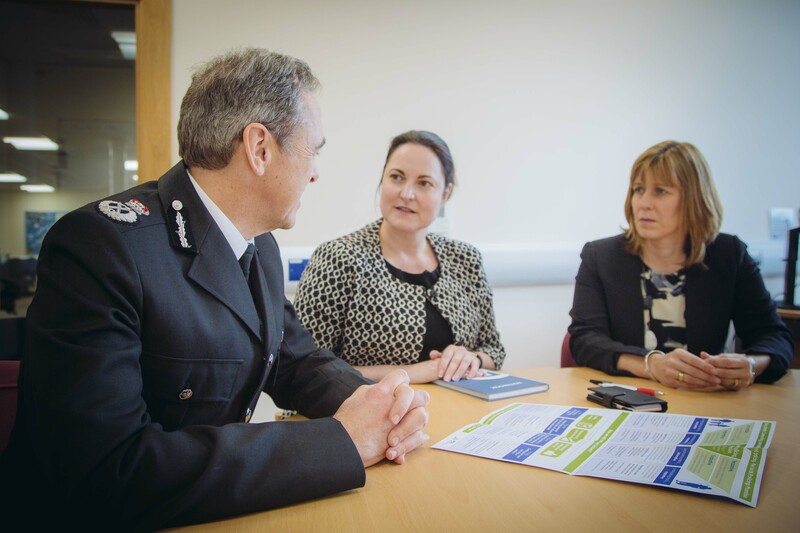 Safe, resilient and connected communities are at the heart of the commissioner’s Police and Crime Plan. 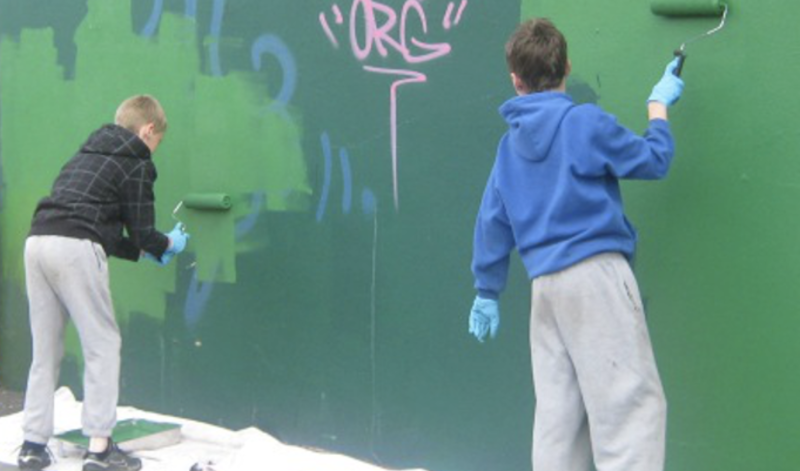 This fund was made available for community groups and organisations on projects that will have a positive impact on antisocial behaviour and to drive locally-led initiatives to help communities help themselves. 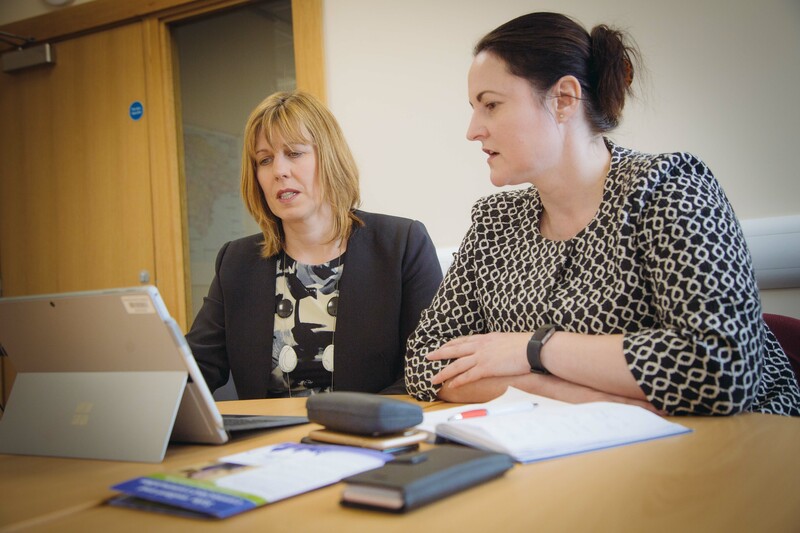 Each year the Office of Police and Crime Commissioner provides funding to a range of organisations beyond the police to support the delivery of initiatives and programmes to keep people safe and prevent low-level crime. 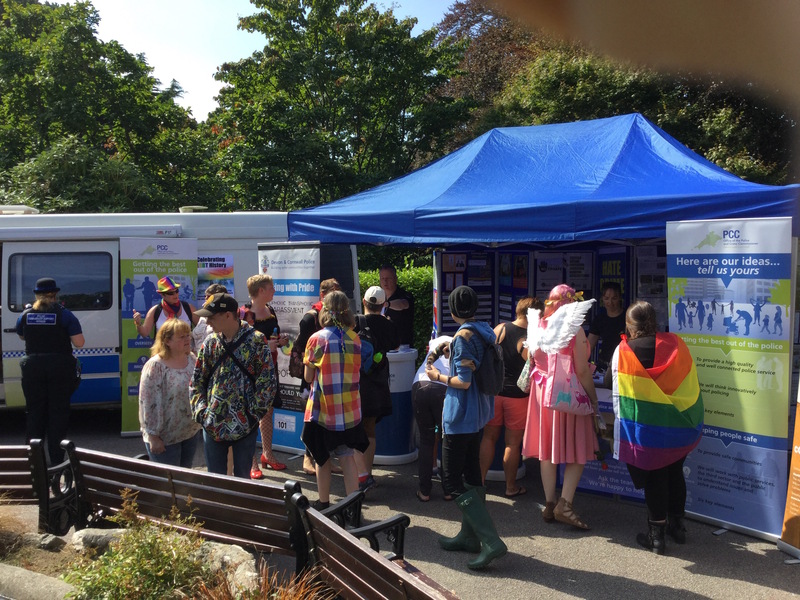 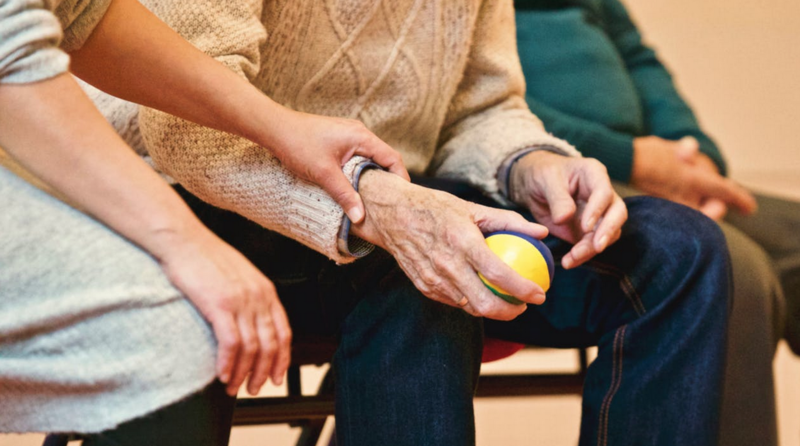 “When out and about engaging with our communities, I regularly hear that ASB is something that affects people’s day-to-day lives,” said Alison.